By the time the hardtop Lamborghini Veneno was unveiled at the Geneva Motor Show in March the three cars planned for production had already sold. Demand among the super-rich was obviously strong however as now the Italian super car maker has announced their intention to build 9 convertible versions. 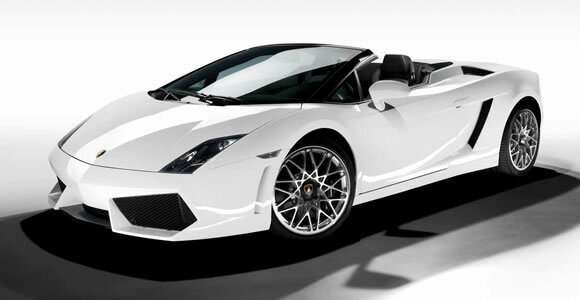 Lamborghini call it the new benchmark in the world of open-top luxury super sports cars. The Aventador Roadster is certainly a stunning looking car and Lamborghini have clearly gone their own way in convertible roof design of their range-topping super car.